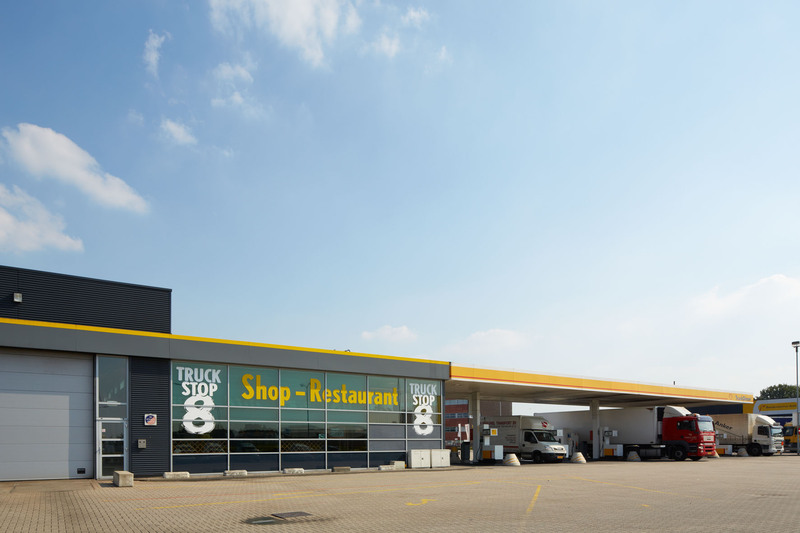 Truckstop 8, which is ideally located near Eindhoven Airport, has more to offer than just a petrol station for commercial vehicles. The Truckstop 8 restaurant is a welcoming rest stop for drivers as well as being a business meeting point. It boasts a wide and varied menu and free use of WiFi. 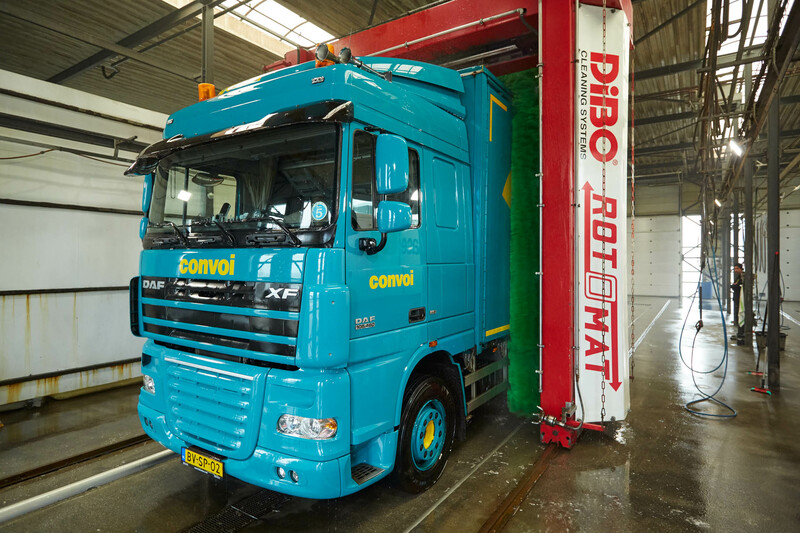 We also have a state-of-the-art, environment-friendly truck wash facility equipped especially for commercial vehicles. At Truckstop 8, you can also take the time out to visit a shop, or use the parking and shower facilities. Visit the Truckstop 8 website for more information!